After that we can broaden the scope of the discussion and talk about whatever comes to mind as we share all kinds of ideas and various perspectives. Born 1959 in Tokyo, Received MFA from Tokyo University of the Arts in 1985. He also worked on a number of time-based art programs, including performances and concerts using gallery space, such as the auditorium program at the Rolywholyover A circus by John Cage in 1995. In 1999, He moved to Kanazawa to prepare for construction of the new museum and engaged in the production of commissioned art works with Leandro Erlich, James Turrell, Anish Kapoor, etc. In addition, he developed the museum-cruise project that was held to invite all students from elementary and junior high schools in Kanazawa City to museums. Now he works as a director of Action-Plan Project in the Kanazawa Citizen's Art center also. Born in Tokyo, 1974. Her research interests include representation theory, modern art, and contemporary art. Having started to work at The Museum of Modern Art, Kamakura & Hayama in 2003, she curated solo exhibitions of contemporary Japanese artist like “Hatakeyama Naoya: A Draftsman’s Pencil” (2007), “Naito Rei: Tout animal est dans le monde comme de l'eau à l'intérieur de l'eau.” (2009), “Okazaki Kazuo: Garden of Supplements” (2010). The main retrospectives of modern artists that she curated include: “Junzo Sakakura, Architect” (2009), “Moholy-Nagy in Motion” (2011), “Murayama Tomoyoshi: Get All of Me Seething” (2012), and “Naojiro Harada Retrospective” (2016). She was one of the translators of Boris Groys’ Art Power (2008) into Japanese (2017). Hiroko Tasaka is the curator of the Department of Moving Image at the Tokyo Photographic Art Museum. 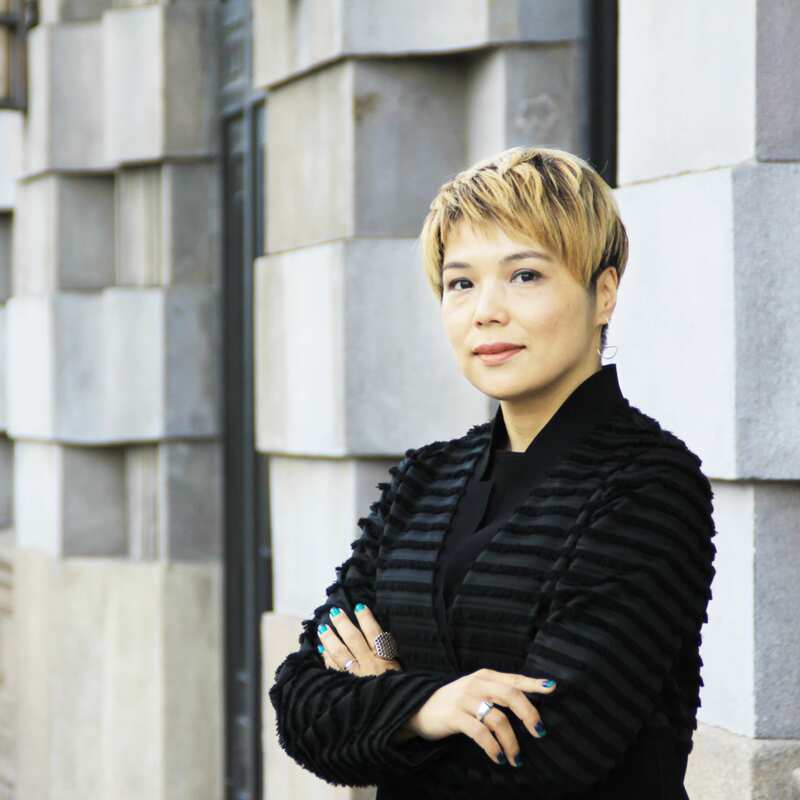 She was a director of Yebisu International Festival for Art & Alternative Visions 2018, which she has co-curated since 2009. 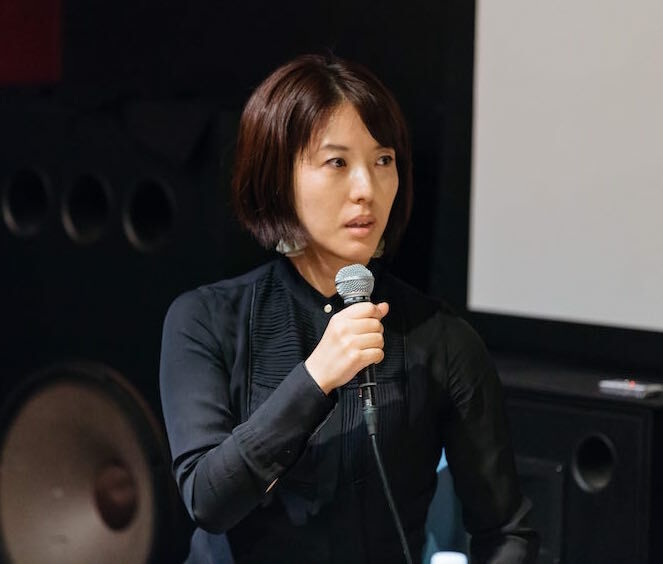 She has curated “Spelling Dystopia” (2012–13), “Shiro Takatani Camera Lucida” (2013–14), “Apichatpong Weerasethakul: Ghosts in the Darkness” (2016–17) and “Japanese Expanded Cinema Revisited” (2017). Born in 1988. 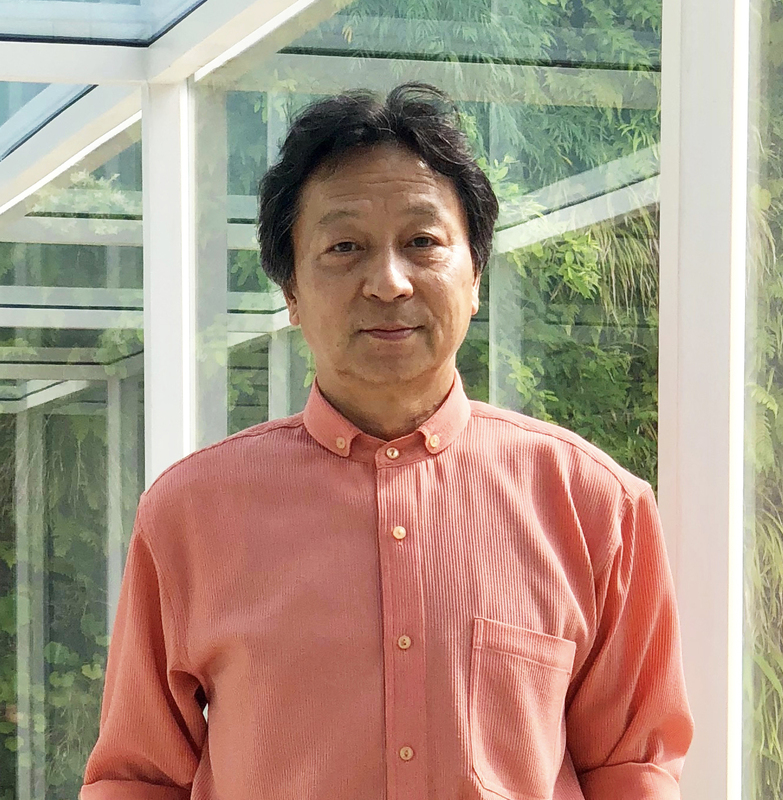 Hasegawa is an independent curator whose past projects include On the Desert Islands: Sculptures, 3D Works and Installation in the 1980s(2014), Palais de Kyoto/Nothing But Sound(2015), Chronicle, Chronicle! (2016-2017), and Inpurity/Immunity(2017-2018). He is the 2017-2018 guest curator for PARADISE AIR. 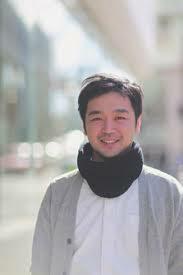 He teaches at the Nippon Photography Institute, and is an official reviewer for the Architectural Institute of Japan. Born in 1984. Studied in Tama Art University. Igarashi started to work at Arts Maebashi in 2015. He curated ”Art Meets 04 TABATA Koichi/MIYAKE Saori” (2017), “Unexpected Encounter Artist in Residence 2015-2018” (2018). He’s in charge of regional art project, such as artist in residence program. 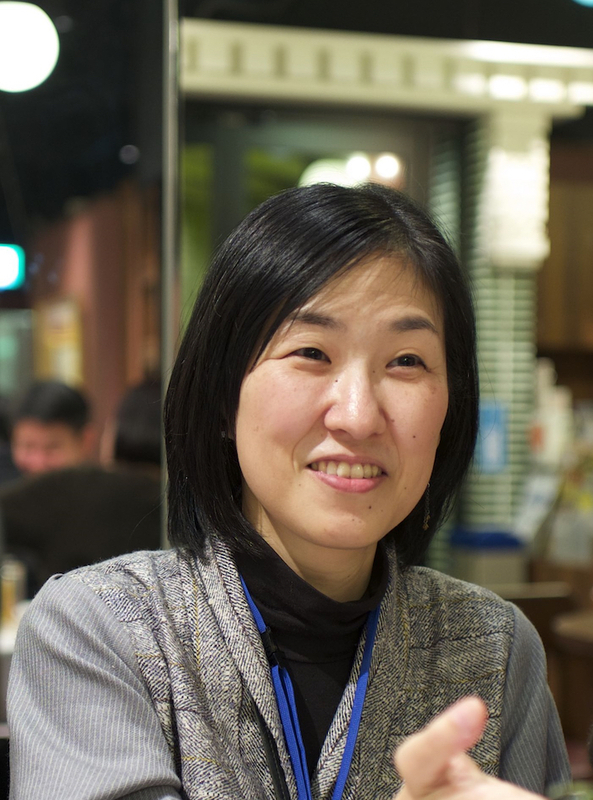 Since 2009, Mari Sawado has served as Associate Curator of the Museum of Modern Art, Ibaraki. She graduated with her MA in Art History from Keio University, where she specialized in modern and contemporary art history. 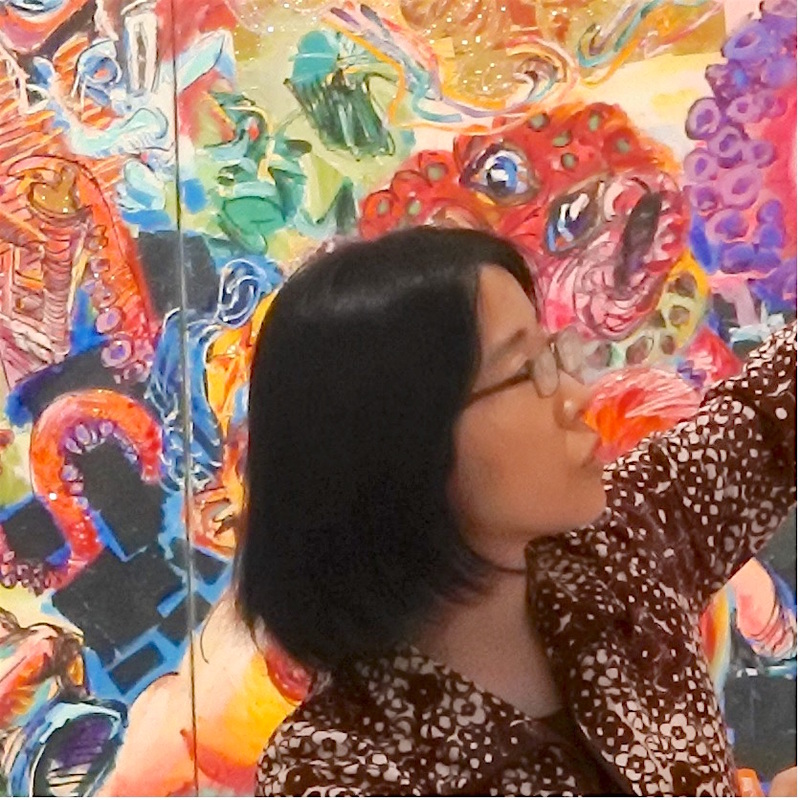 From 2002 to 2009, she worked as Assistant Curator and Associate Curator at the Tenshin Memorial Museum of Art, Ibaraki and worked for KENPOKU ART Executive Committee Office between 2015 to 2016. She curated exhibitions such as "Where Art Meets Music" (2011) and "Laughter in Art" (2015). Junya Yamamine is a writer and curator currently working at Art Tower Mito in Japan. 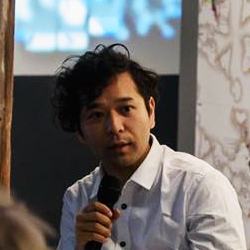 His focus is on video art and media theory, and he intends to bring discussions from the field of new media into the wider contemporary art discourse through his curatorial practice such as “Hello World -For the Post Human Age”, “Fujiko Nakaya - Resistance of Fog” at Contemporary Art Gallery, Art Tower Mito. 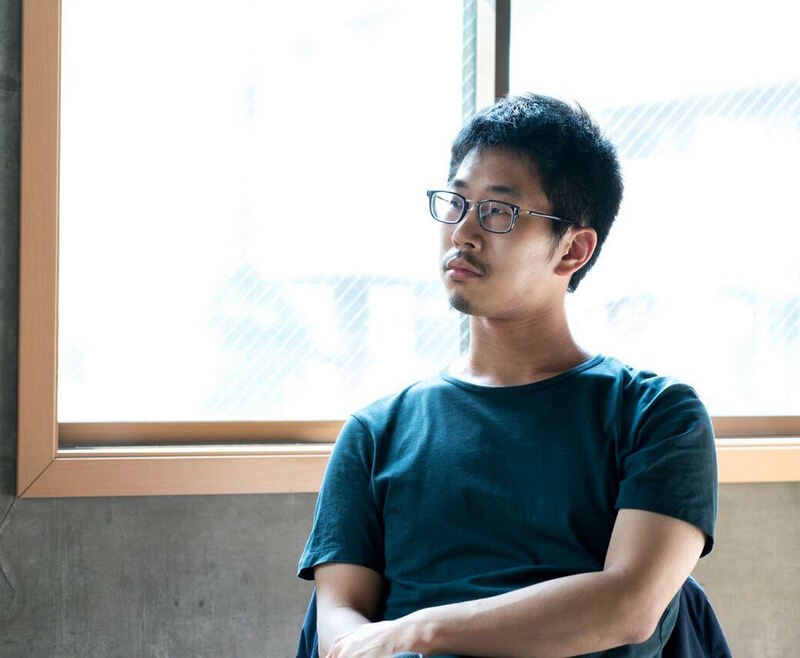 He has also worked as a curator for theTokyo Photographic Art Museum, the Yebisu International Festival for Art & Alternative Visions, and the 21st Century Museum of Contemporary Art, Kanazawa.